This home is a beauty! Very open floor plan welcomes you. 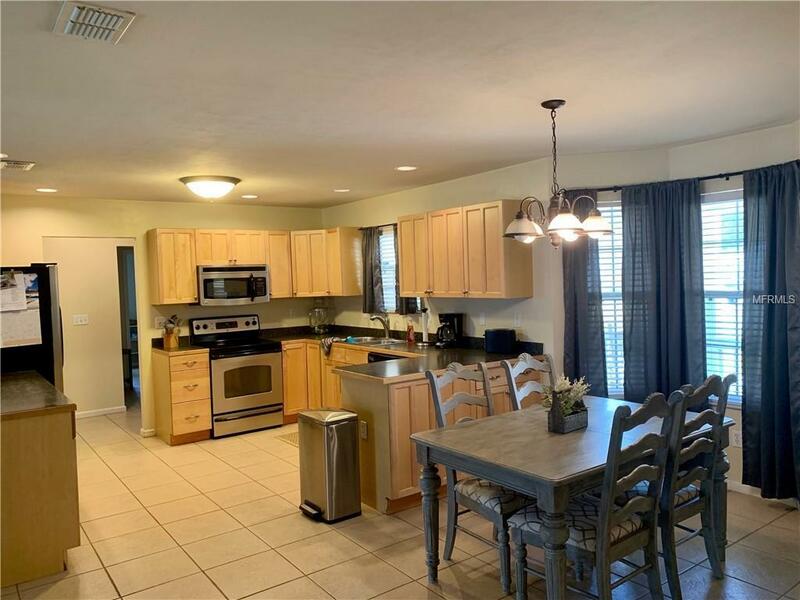 Kitchen features stained cabinets, tile flooring,breakfast bar,recessed lighting, stainless appliances and a pantry. 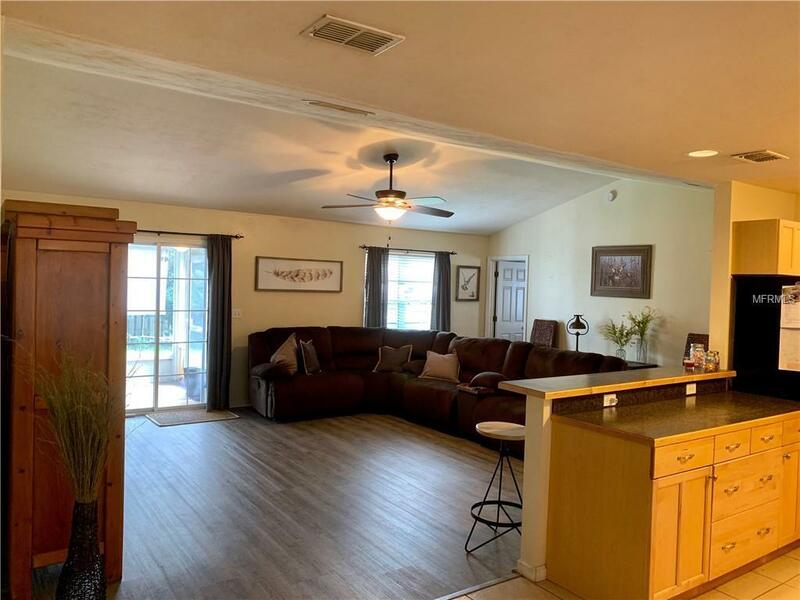 Kitchen and breakfast area are open to the great room which features a vaulted ceiling and new laminate flooring. Master suite is over sized with a try ceiling, double vanities, jetted tub and a separate shower. Laundry room features laundry sink. split bedroom plan with 3 spacious secondary bedrooms. 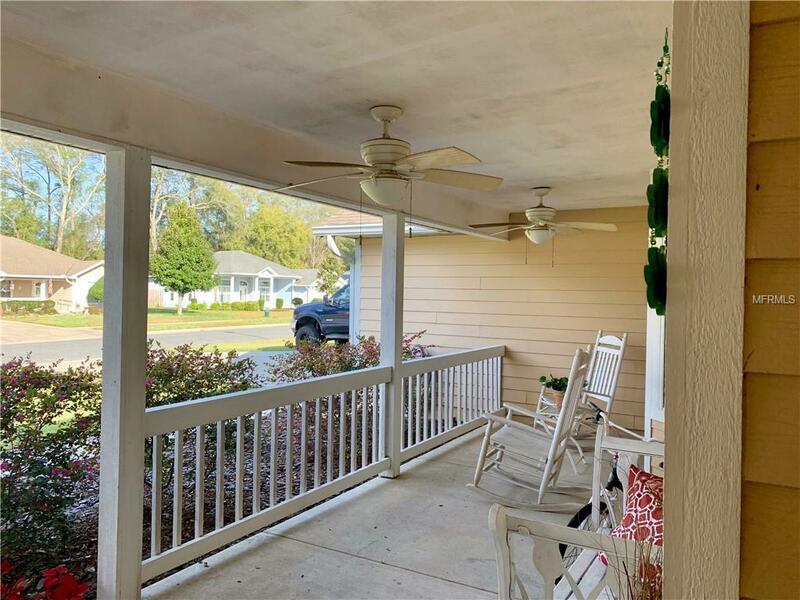 Relax after a long day on your screened in porch which leads to a private, fenced yard. Carports in back to park your boats and other toys.